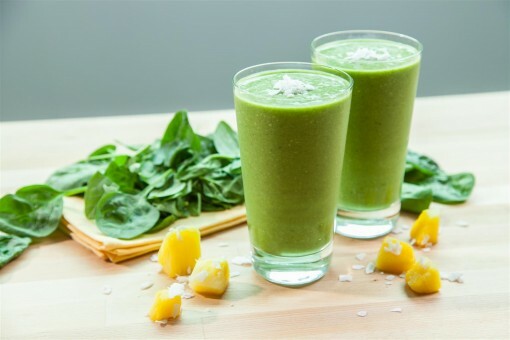 Vega’s Protein Smoothie Recipes was posted on January 13th, 2014 and is filed under Dairy Free, Drinks & Smoothies, Gluten Free, Protein, Recipes, Vegan. This entry has 4 comments. You can follow any responses through the RSS 2.0 Comment Feed. Ya’ll know I’ve been a Vega fan for years. It was always my favourite and the most used protein in my cupboards. You also know I’m smoothie obsessed. Ridiculously so. When I was a young teenager I was a raw & vegan…so this was my protein powder and nutritional supplement of choice…but even now, while I’m not raw or vegan anymore…I still use it all the time. I like it because it’s not just a protein powder but is loaded skyhigh with enzymes, probiotics, antioxidants, and greens – all that in one little scoop! 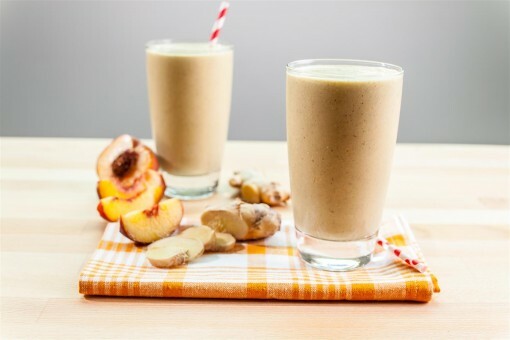 I have a ton of smoothie recipes with Vega protein here on my site, but recently with the new Vega Protein Smoothie just out…they sent me over some great recipes they created in the Vega kitchen! I’m really excited about making some of them and wanted to share the food love! All the following recipes serve 1 (or else 2 snack size servings). 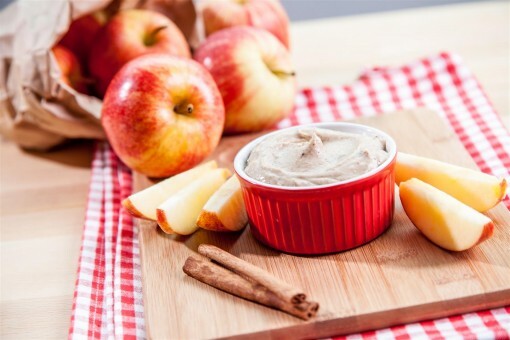 There’s also a yummy dip for apples which I’m looking forward to trying! Combine almond yogurt, almond butter, maple syrup, vanilla, apple cider vinegar. Right before serving stir in 1 scoop Viva Vanilla or Natural Protein Smoothie and sprinkle with cinnamon. Serve with apple slices or frozen berries. It’s great because you don’t have to whirl it up with fruit in a blender, you can just put it in a shaker bottle and go! Easy peasy. 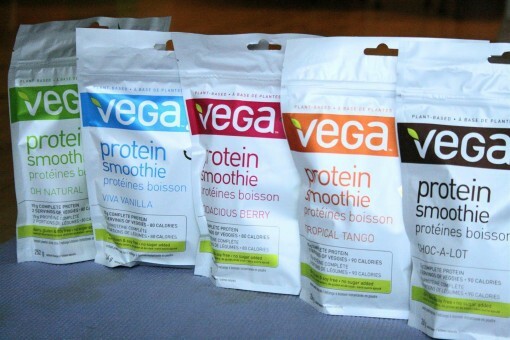 Have you tried Vega Protein Smoothie yet? I made the Vanilla Dippin’ Delight and it is simply delicious! I am hooked! Thanks for a superb recipe. I look forward to dipping an apple in its creamy goodness! Love vega and its magical ingrediants. Ill prob sub the coconut milk in some of these for a raw alternative!